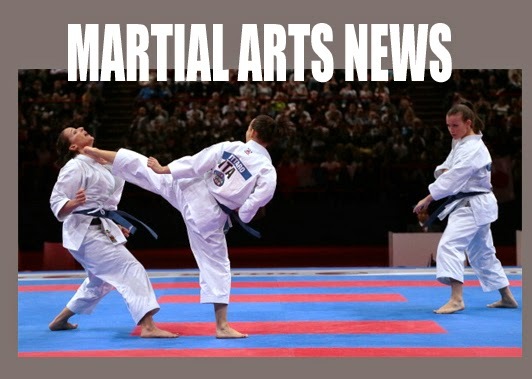 I invite you to take a look at the new Martial Arts News page. The Events page carries flyers from around the world but this new page will help go into upcoming events in much more detail. If you have any news about tournaments, seminars, gradings, association or federation news, etc., please use the e-mail link on the page. Readers like to hear news from the entire martial arts world!